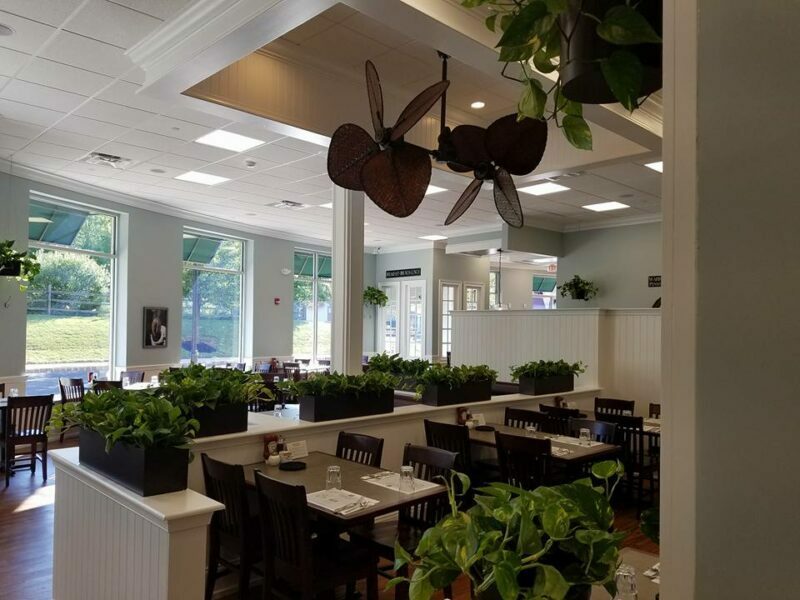 BRICK TOWNSHIP-With a diner at nearly every major intersection across New Jersey, it was a daring venture when aspiring restauranteur Kirk Ruoff dared to challenge the status quo here in the Garden State. 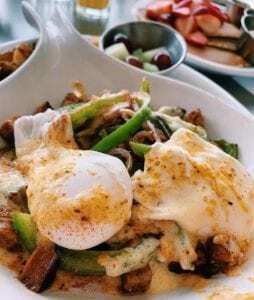 Setting itself apart from the traditional “Jersey” style breakfasts found in diners, Turning Point offers its customers a fresh take on the morning startup routine. Want more? Check out Turning Point’s Facebook Page. 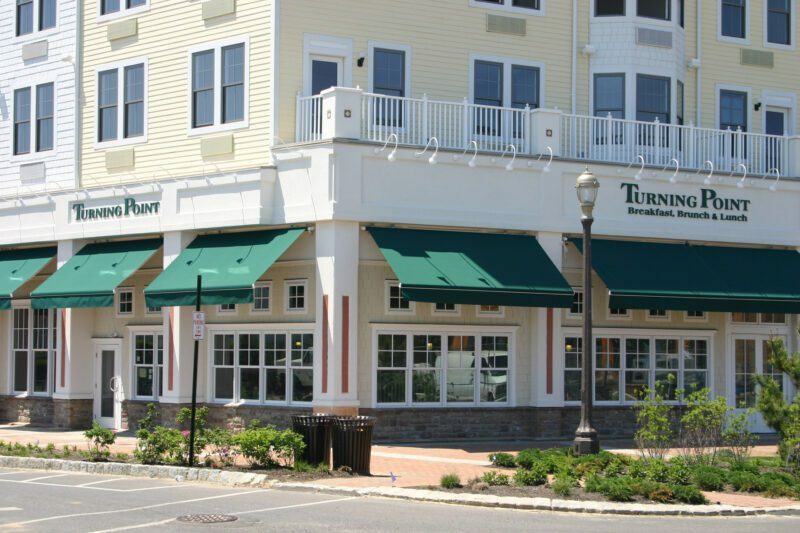 Today, his Turning Point restaurants can be found across the state with locations in Brick, Cherry Hill, Hoboken, Little Silver, Holmdel and Long Branch. Turning Point also has six locations in Pennsylvania and one opening soon in Delaware. So what makes Turning Point different? The food here just feels cleaner, fresher and is more evolved than your traditional “eggs, bacon and potato” diner fare. They have taken traditional American breakfast, cleaned it up and upscaled it just a bit. They offer fresh squeezed orange juice, smoothies, French press coffee, an espresso bar and a wide range of teas. As far as breakfast goes, they have pretty much anything you need, each offering with its own unique twist. Breakfast here also easily scales to brunch with a full lunch menu of soups and sandwiches making for a perfect holiday brunch destination also. This column is a daily review of local eateries across New Jersey. Want to be featured in our next “Start your day in Jersey” feature, email us at news@shorenewsnetwork.com. Photos by Turning Point Restaurants.